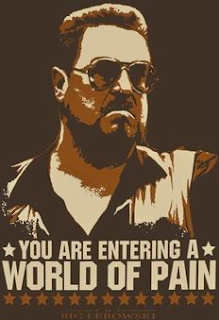 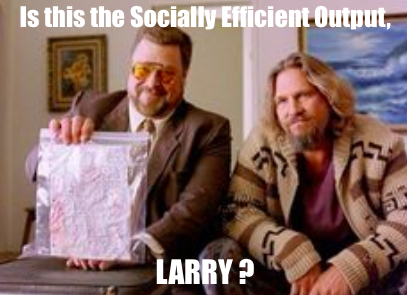 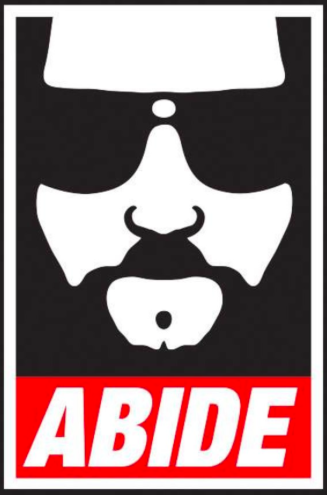 (A) For a competitive market for which there is a binding (effective) price ceiling , draw a CLG and label the price ceiling Pc & the quantity sold, Qa, and the socially efficient output Qb. 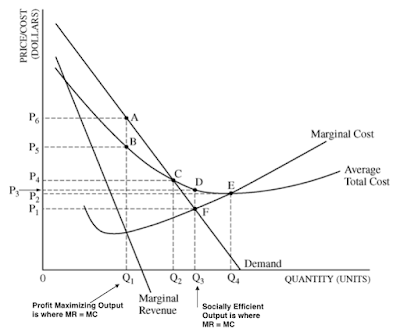 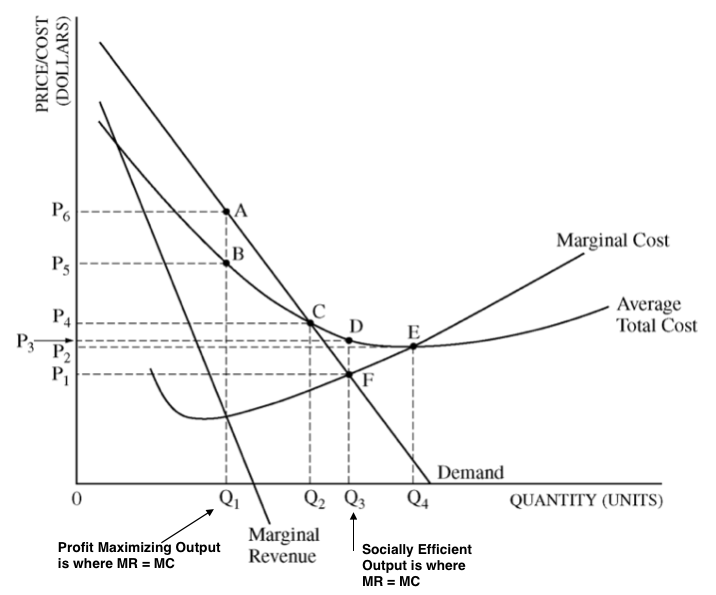 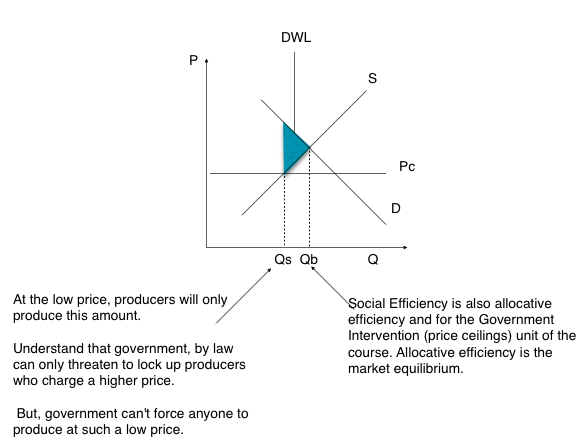 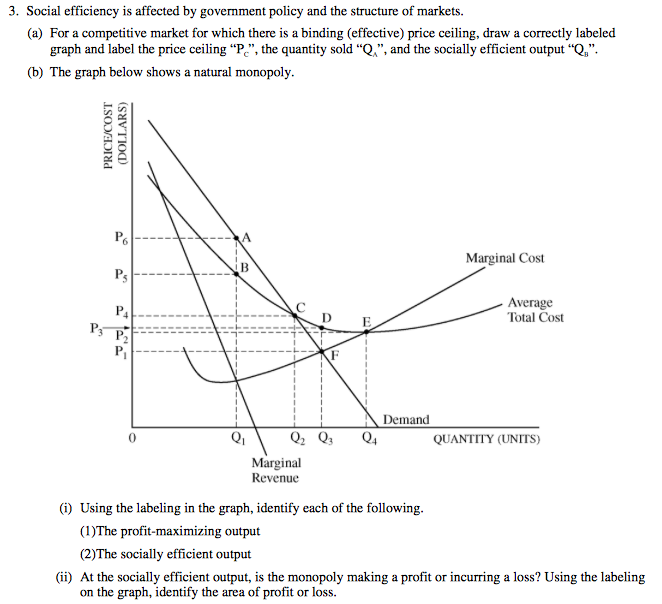 (B) (ii) At the socially efficient output is the monopoly making a profit or incurring a loss. 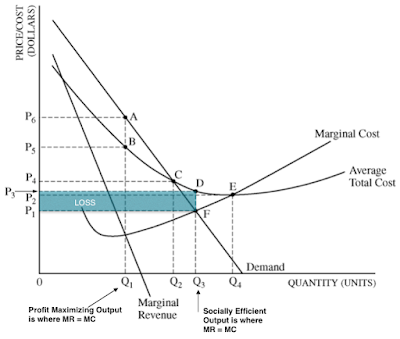 Identify the area of profit or loss.